Rory Gallagher was the leading light in this band which formed in Cork in Southern Ireland in August 1966. Prior to this he'd played in assorted showbands and skiffle groups. Damery and Kittringham were recruited from an R&B band, The Axels. 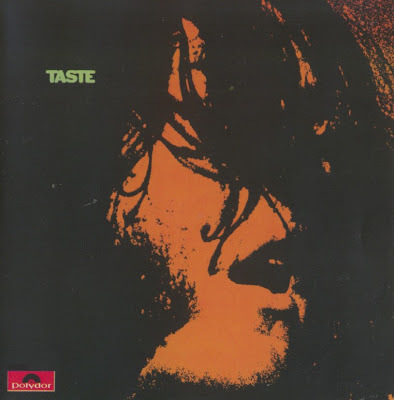 Taste were pretty hot property over in Ireland and gigged a lot in London and Hamburg too. Line-up (B) moved over to London where they soon became an important part of the blues boom. Taste were very much a vehicle for Gallagher's blues playing and in late 1970 he went solo but continued in the same musical vein. Their first album was basically a sparsely produced power blues effort. Their highlight was the Live At The Isle Of Wight album but in truth it hasn't aged too well. All tracks composed by Rory Gallagher except where stated.